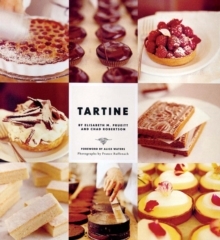 The Tartine Way - Not all bread is created equalThe Bread Book ? 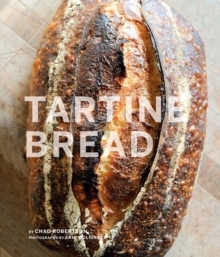 the most beautiful bread book yet published? " 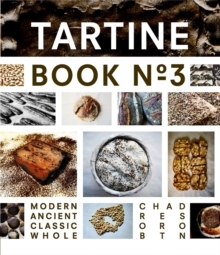 - The New York Times, December 7, 2010Tartine - A bread bible for the home or professional bread-maker, this is the book! It comes from Chad Robertson, a man many consider to be the best bread baker in the United States, and co-owner of San Francisco's Tartine Bakery. At 5 P.M., Chad Robertson's rugged, magnificent Tartine loaves are drawn from the oven. The bread at San Francisco's legendary Tartine Bakery sells out within an hour almost every day. Only a handful of bakers have learned the techniques Chad Robertson has developed: To Chad Robertson, bread is the foundation of a meal, the center of daily life, and each loaf tells the story of the baker who shaped it. Chad Robertson developed his unique bread over two decades of apprenticeship with the finest artisan bakers in France and the United States, as well as experimentation in his own ovens. Readers will be astonished at how elemental it is. Bread making the Tartine Way: Now it's your turn to make this bread with your own hands. Clear instructions and hundreds of step-by-step photos put you by Chad's side as he shows you how to make exceptional and elemental bread using just flour, water, and salt. 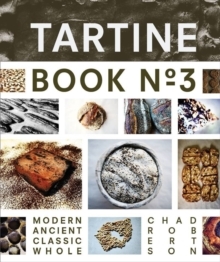 If you liked Tartine All Day by Elisabeth Prueitt and Flour Water Salt Yeast by Ken Forkish, you'll love Tartine Bread !"